Bow before me, the Supreme leader!!! Finally, after years of absence in this forum, I have retuuurned!! But this time, with more skills and I got 3 finished models wohoooo!!! 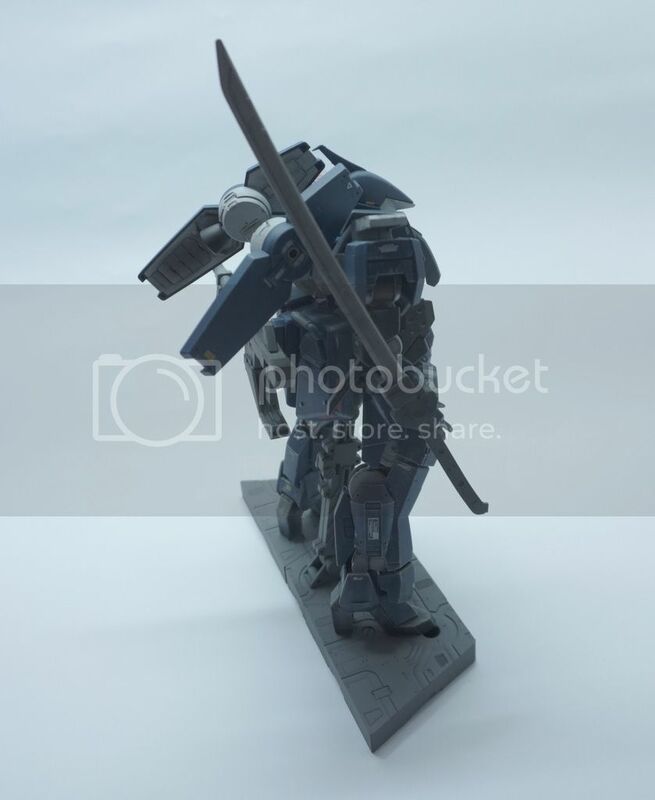 So to kick this off, I'm gonna start by sharing with you guys a custom I made of the Graze from the latest Gundam series: Gundam Iron Blooded Orphans. This mecha was not my typical love-at-first sight. When I first saw the lineart, I was like 'meh'. 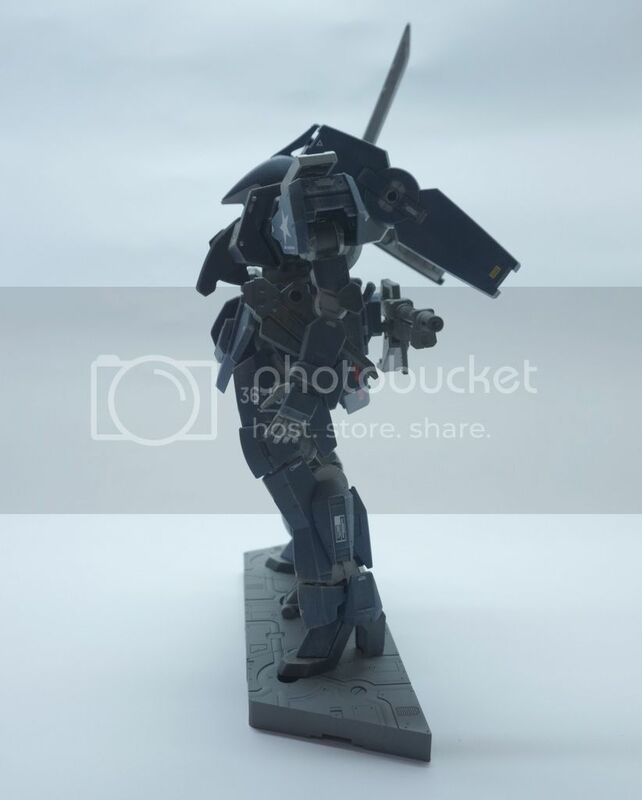 But that soon changed when I receive the 1/100 Graze as a gift. It was a thing of beauty in model form! 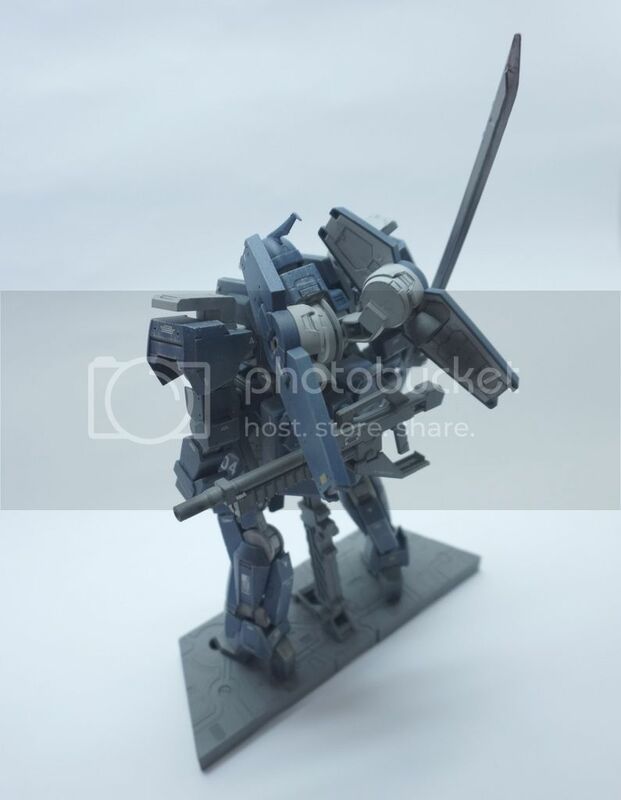 This immediately became one of my top favorite mechas and model kit as well! But as always, my strive for wanting something out of the generic was itching me. I have to do it! Thus, it began. 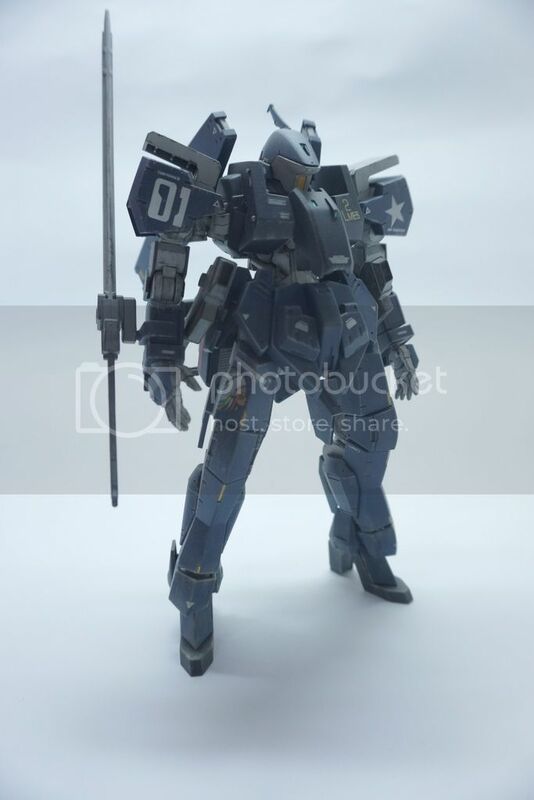 Basically, it's a mix of custom paintjob, some parts rearranging, scratchbuilding, and a bit of kitbash. Kitbashing part involves the use of the HG Megashiki for the front skirt, some bits of the 1/100 Barbatos for the sword, and a spare MG EX-S chestplate for this build's front chest piece. I scratchbuild the side chest pieces as well as the rear skirt. The shape and design was made using Google SketchUp 8. It's a fun and simple 3-D software. And it's freeeeee! Anyway, I build the model and 'unfolded' them into a flat plane. Pretty much like the same way you see people design papercraft models, except without the use of the Pepakura software. I printed the flat model in a piece of paper and made a mock-up to see if it fits my model. Once I'm satisfied, I directly transfer the flat model onto the plastic plates, and cut and assemble them. With a bit of filling and sanding, viola!!! A finished part! The screw-up I had in my experience was with the decals, particularly on the right thigh, the one on top of the Indian decal. I noticed the decal started to silver after I did the final coating. :sick: It was too late. But anyway, still a learning experience. If you guys have suggestions on how to tackle silvering decals after topcoating, I'm all ears. Beautiful work! I really like the chest as well as the front skirts. 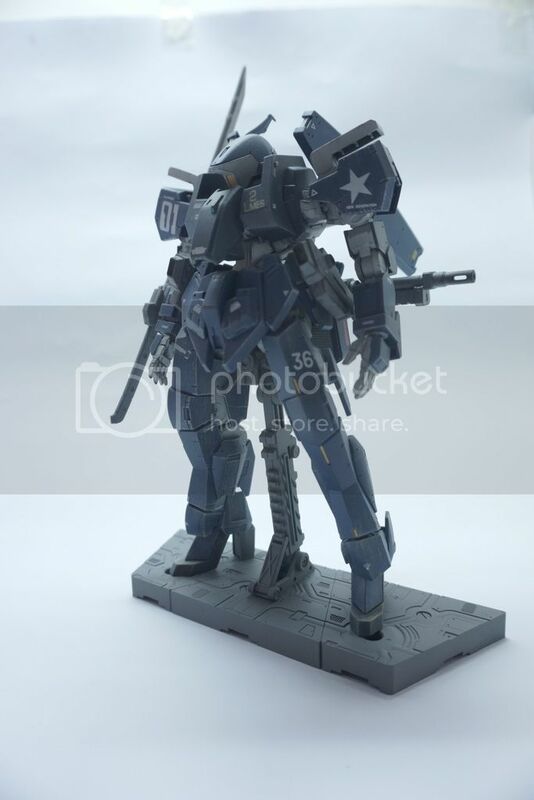 I'm kinda worried about the balance of those IBO kits because of the high heels. Do you have any problems with that? The heels have no problems taking the weight of the kit. The problem is the polycaps where the thighs attach to the waist. They seem to give-in easily as time passes compared to when first assembled. 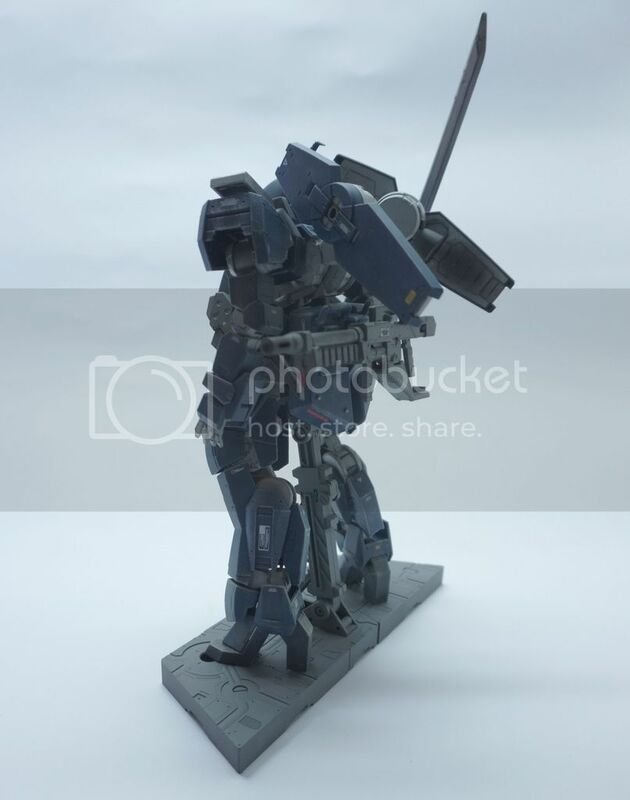 However, the kit is still able to stand on its own. But I opted to add a stand to eliminate any future problem. Don't want to see the model do splits unexpectedly then fall of my shelf . I also end up supergluing the thigh joints to the waist as reinforcement since it tends to lean back from added weight. Those are the major issues. The rest of the joints are very good, especially the knees and ankles. 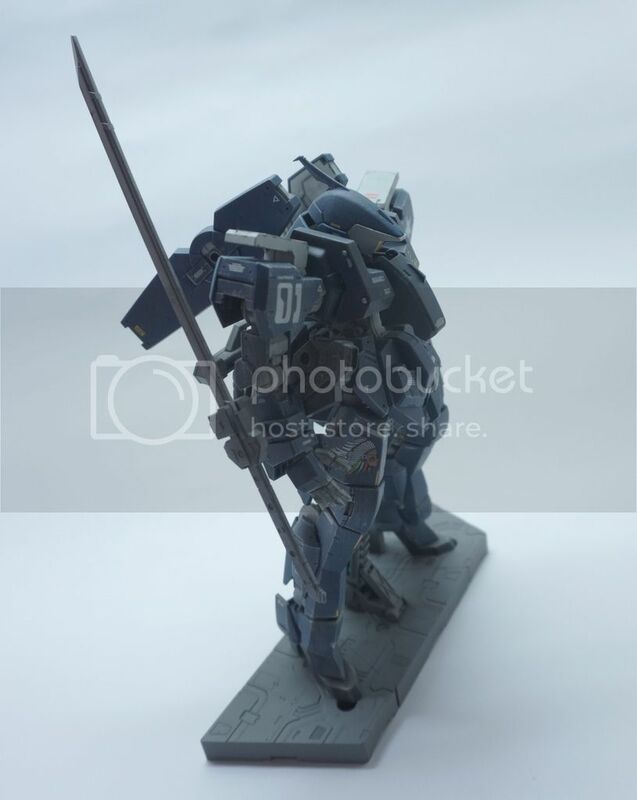 If you plan to make the Graze do poses or manipulate it, a clear coat brush-applied on the peg attachments would solve the weight issues easily. Just added extra info: if you're planning on getting the 1/100 Barbatos, the front part of the feet tend to give-in to weight easily too as time passes. But a bit of clear coating on the pegs would do the trick too. Looks great,I like the colour too. 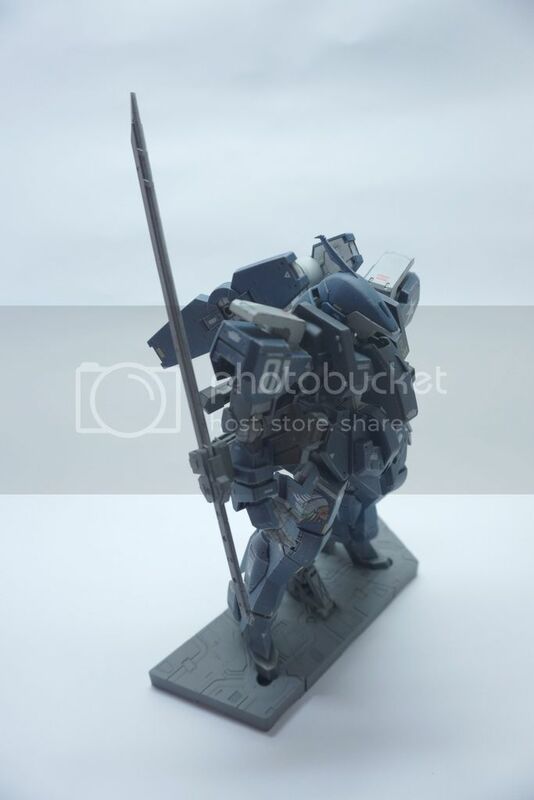 Wow just WOW , this is the best 1/100 Graze I have seen , I love the kit but also thought it was lacking .